If you are unable to access your phone and/or have forgot password to Alcatel A30 Fierce, hard resetting might be your only option. In order to Hard Reset , follow the instructions below. Remember there is no going back and your Alcatel A30 Fierce will reset back to default factory settings. 5. Once the Language Menu appears choose English by using the Volume buttons to navigate and Power key to choose. 9. Once the data has been reset, use Power Button to select Reboot System Now. 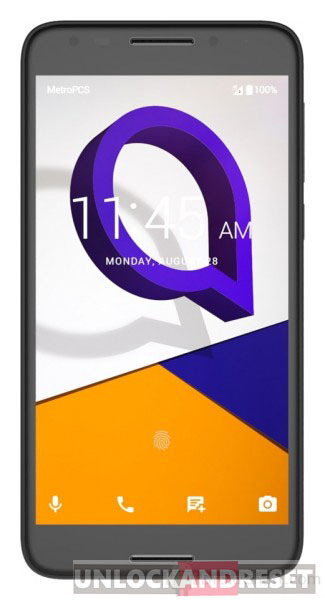 Alcatel A30 Fierce is now hard reset and back to default factory settings. The phone is now ready to be passed on to a new owner.